What's up TekBots! Since we last posted, we have had a bunch of new products that we have been working on lately. We also wanted to do some extensive research on some of the most common questions that Xbox One gamers might have on their controller or the Xbox One system. My Xbox One Controller can't sync! Why are my controller buttons so hard to press? Why is the controller not vibrating while I play? How do I use my Xbox One controller for the PC? How do I do an Xbox One license transfer? How do I allow the Xbox One to download while it's turned off? Any tips on installing games faster? My disc is stuck. How do I manually open my disc drive on the Xbox One? How do I change my Xbox One Gamertag? This list is especially for gamers who can't afford the expensive Elite controller/SCUF controllers and just want to add some customization to their current gamepad and need some suggestions. 1. My Xbox One Controller can't sync! Remove the battery from your controller. While the console is turned off, connect your Micro-USB cable to your controller and attach it to the console. Follow the steps below here to update the controller. ﻿If the controller does not update automatically, you have to connect the controller via a micro-USB cable to your console. The instructions to update should appear on your screen. Follow the instructions and ensure the controller remains connected throughout the whole process. If the instructions do not appear, press the menu button, and go to your settings. Select "Devices and accessories" and choose the controller that you will be updating. P.S: If you have more than one controller, update them one by one. Disconnect if not updating yet. 3. Why are my controller buttons so hard to press? It could be that there is sticky residue from the factory that is causing the buttons to be harder to press. If you are not familiar with cleaning your controller, either follow a guide online or send it back to the manufacturer (better be safe than void your warranty!). There can be a few solutions and reasons to drifting analog sticks. 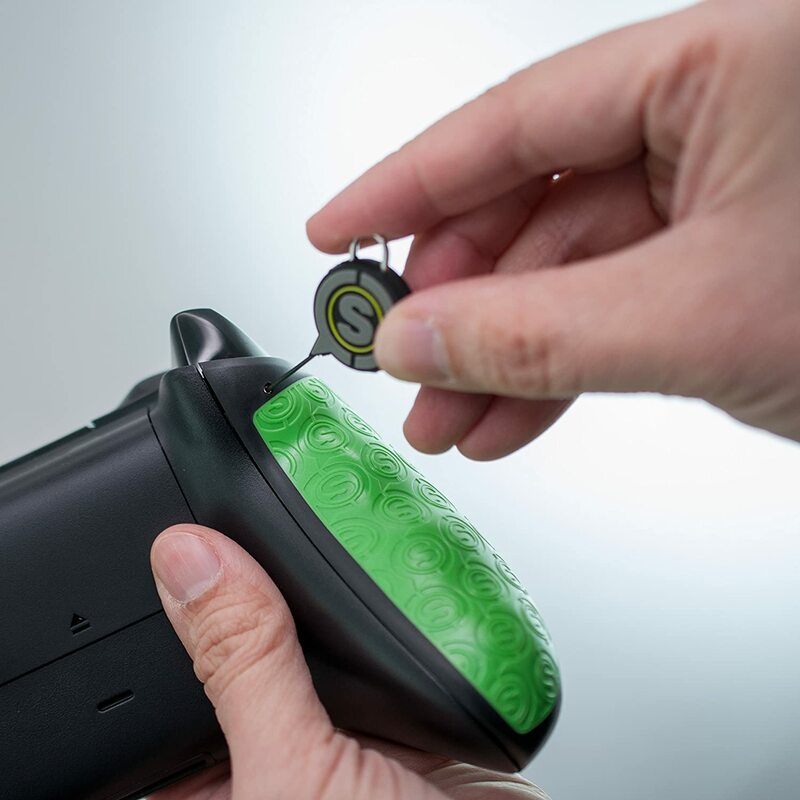 It is quite common in Xbox One controllers so you can either send it back to the manufacturer for your warranty. The configuration on your PC or Xbox One will only solve the software problem but will not solve the hardware issues. Hard reset your console by holding the power button for 10 seconds and then removing the power cable once it powers off. Wait for 5 minutes before reconnecting and resync your controller (follow the steps here). If it still drifts, you can either send it back if it is still under warranty for a fix. However, if you have to fix it yourself, you can try cleaning your controller. *NOTE: This is not a definite sure fix. It may work for some and other it might not. If you controller is still under warranty, I highly suggest sending it back to the manufacturer. Power off the controller and remove the battery. Place some rubbing alcohol on the q-tips and clean the gap near your analog sticks (make sure to move them around to ensure it cleans thoroughly). Let it sit for 20 seconds to evaporate and repeat the cleaning process 3-4 times. You can power on your controller after it dries to see if it still drifts. 5. Why is the controller not vibrating while I play? The vibration motor could be defective, and you will need to return the controller. If it is not under warranty, you can follow this guide by ifixit here. P.S. : If you require following the ifixit guide, you'll have to have a T6 & T8 (security) Torx screwdriver. Try testing with different AA batteries or a different play and charge battery. If it doesn't power on at all, it'll need to be returned. It could be other wireless interference. It could also be the controller is out of range. Try a hard reboot and resync the controller. *Note: You will hear an echo if your wireless controller battery is low. Ensure that you are not muted in party chat or other settings in your console. *Note that your headset is working if your gamer pic lights up. 9. How do I use my Xbox One controller for the PC? 1. Xbox won't connect to Xbox Live even though the internet works with other devices. First, check and make sure the problem only affects your console. It could be a server error. If you are unable to do a reset, try turning off the Xbox One, unplug it and wait for 10 seconds before turning it back on. These steps will hard reset the Xbox. No data lost in the process. 2. How do I do an Xbox One license transfer (game share feature)? This method requires you to set your home Xbox on the console you wish to download the content on (more explanation below). HOWEVER, please note that you are limited to only changing your home Xbox a maximum of 3 times per year. Go to your settings and click "All settings." Go to the personalization tab and click "My home Xbox" and make the Xbox console the Home Xbox. 3. How do I take a screenshot? While in game, double tap the Xbox home button on your controller and press "Y"
For Kinect users, you can just say "Xbox, take a screenshot." 4. How do I allow the Xbox One to download while it's turned off? Go to your settings and select "Power & Startup." Choose the "instant-on power mode." And ta-dahhh! Your games will download in standby mode while it's "turned off"
5. Any tips on installing games faster? This problem is apparently quite a common and known by Microsoft. I'm unsure if it has been fixed in the Xbox One S (you can let me know in the comments). Go to your settings and select "Network." What this does is it bypasses the process where you need to wait for the game to download all the updates and patches. 6. My disc is stuck. How do I manually open my disc drive on the Xbox One? Push the long end of the paper clip in and the disc should pop out. 7. How do I change my Xbox One Gamertag? Click my profile and select "Customize Profile." You can edit your name, location, color, etc. Before starting, I would like to clarify that TekBotic and I are not associated in any way with some of these products or companies below (except for a few of our TekBotic products I will cover later) and are not responsible for any defects or claim any rights to them in any way. 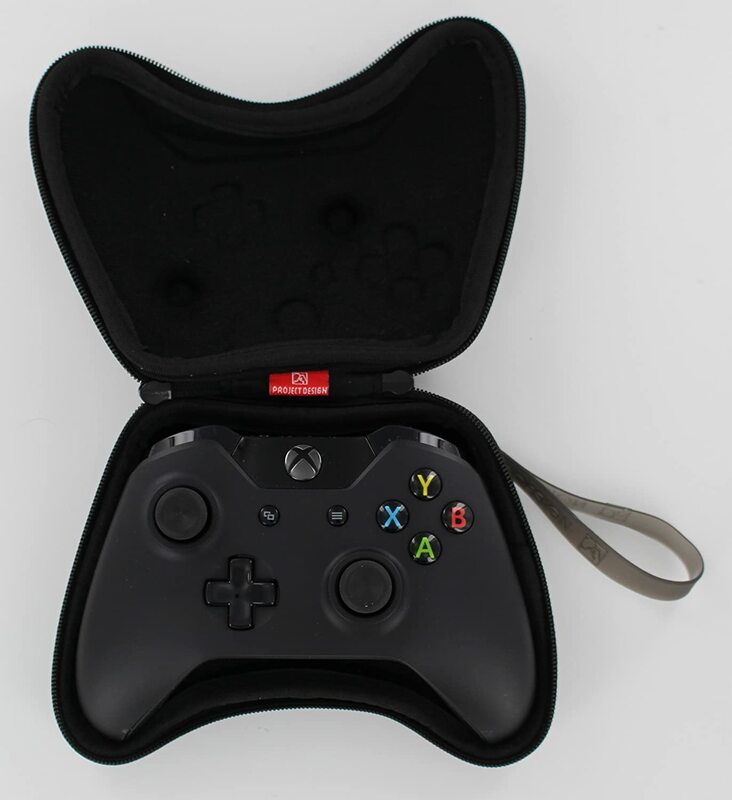 It's somewhat similar to the parts provided with the elite controller (but cheaper in quality). The popular replacements on Amazon by Foamy Lizard are large but gives superb grip. So if your fingers sweat a lot and need some added grip, these covers might be useful for you. I have to point out thought that most reviewers say that sometimes the cover doesn't sit well on the analog sticks and slips off easily. 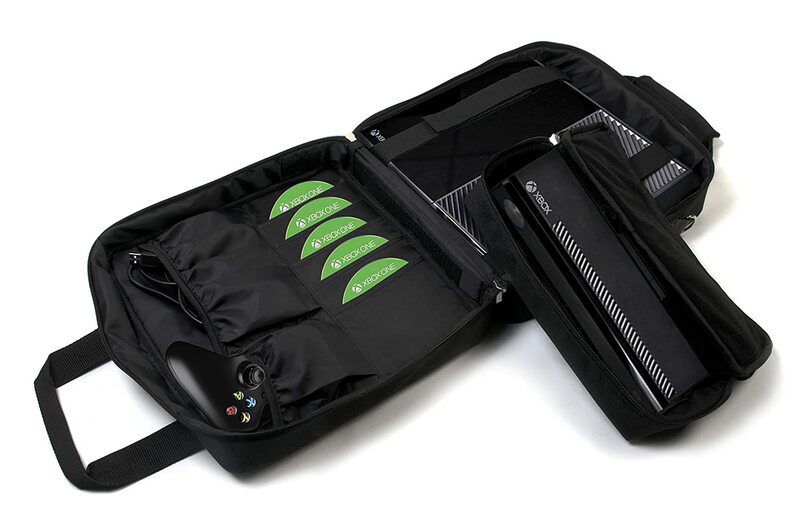 Having a rechargeable battery pack gives you longer gaming time, and you don't have to worry about disrupted game play due to low batteries. After long hours of gaming, your hands will either get sweaty or tired. 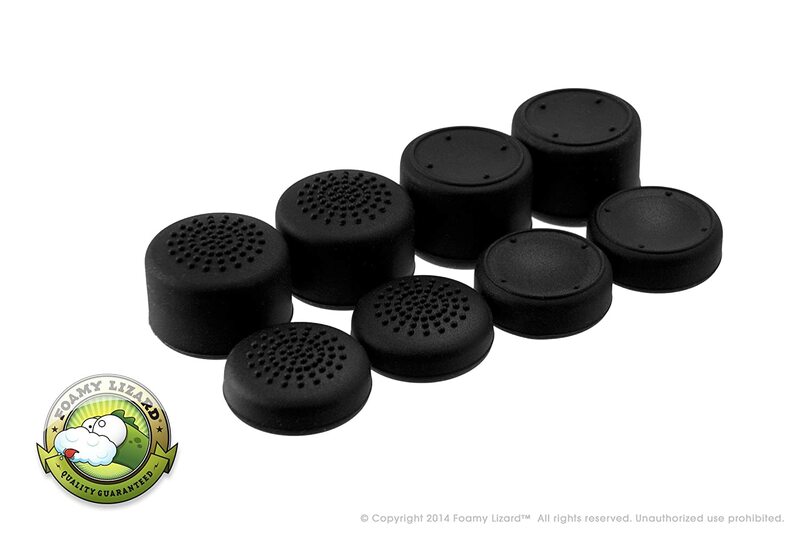 SCUF has a pro grip combo kit that not only looks great in different colors but provides good quality grip on your Xbox One controller. That's all for the list of troubleshooting and tips we have for you. I hope we could help with what we could cover. Please let us know in the comments below if you have any other questions. 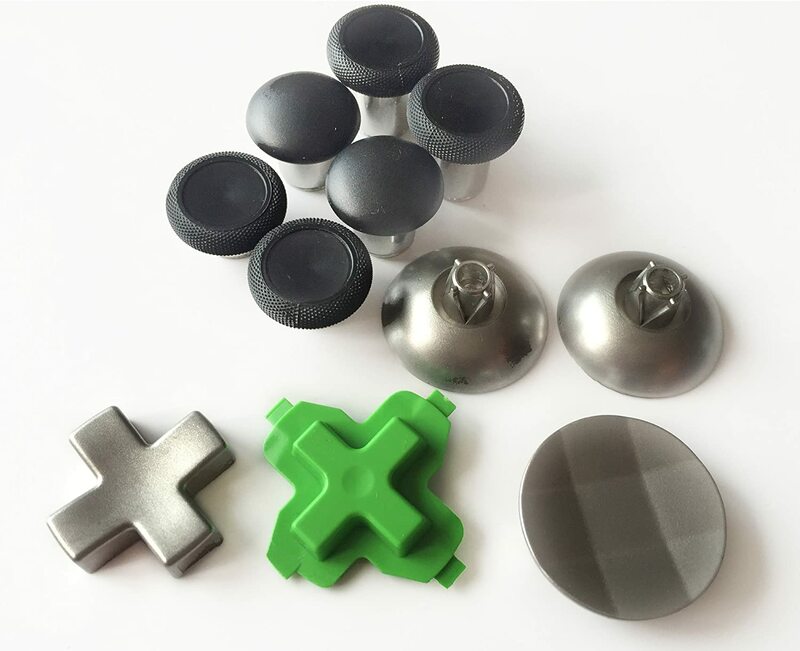 We'll be posting some videos on cleaning your controller, and also a breakdown of new gaming controllers in the future so make sure you like our TekBotic Facebook page to get all the news!